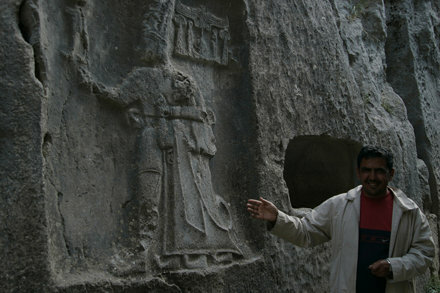 Yazilikaya. 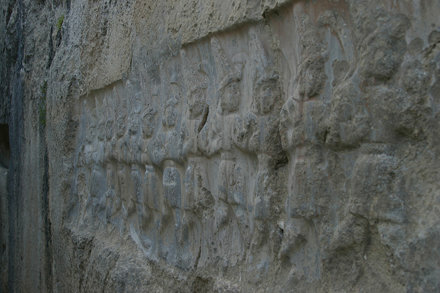 A procession of Hittite gods in relief. 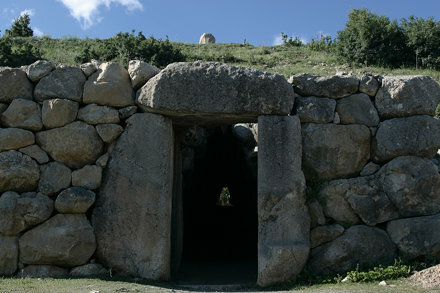 Ancient Hattuşa. 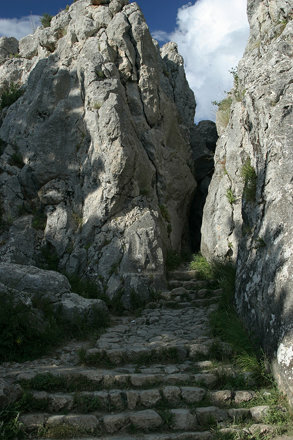 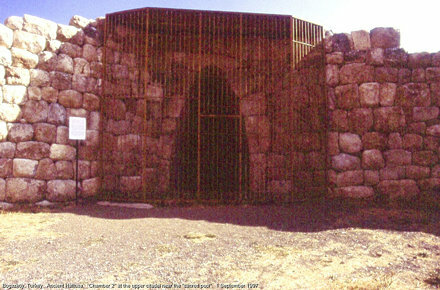 &quot;Chamber 2&quot; at the upper citadel near the &quot;sacred pool&quot;. 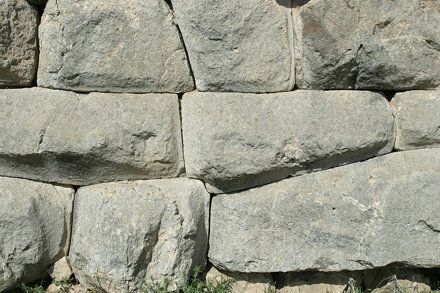 Boğazköy, Turkey. 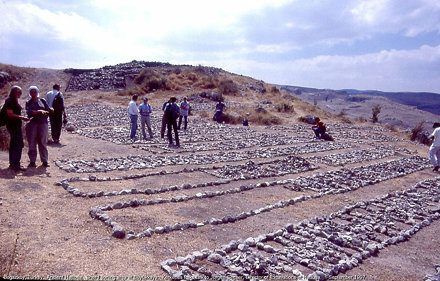 Sherd sorting area at Büyükkaya. 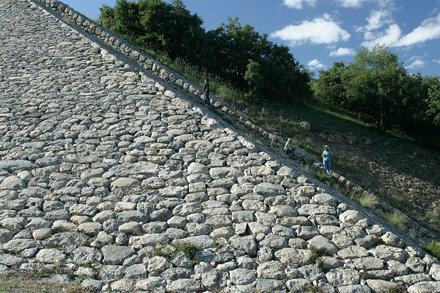 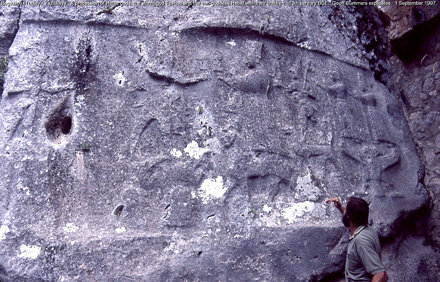 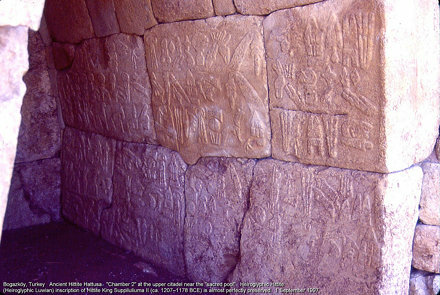 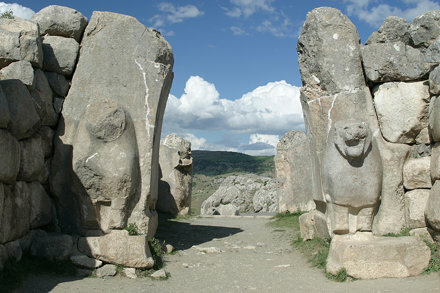 Ancient Hittite Hattuşa. 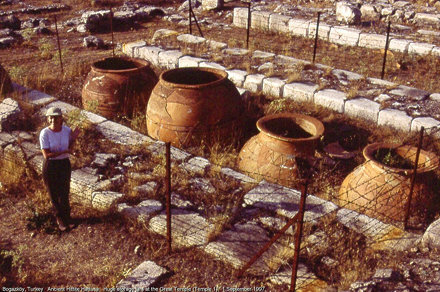 Huge storage jars at the Great Temple.